This is one of those transition weeks. When a new month starts exactly smack-dab in the middle of the week. I am not too fond of those. I don’t know why….but it just seems cleaner, having the first of the month fall on the weekend or on a Monday/Tuesday. Stupid ruminations. I made sweet treats last week, and this week I’m switching up for something healthier: chickpeas! 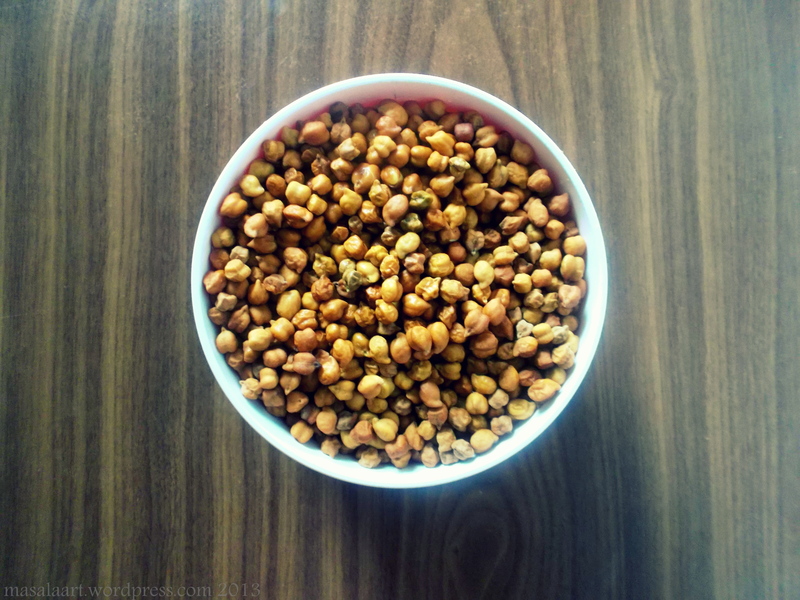 Chickpeas,chana, or garbanzo beans, are a common source of protein in South Indian vegetarian diets. I love them because they are filling, healthy and can transition from snack to soup to curry with such ease. Pictured below is a bowl of brown Indian chickpeas. 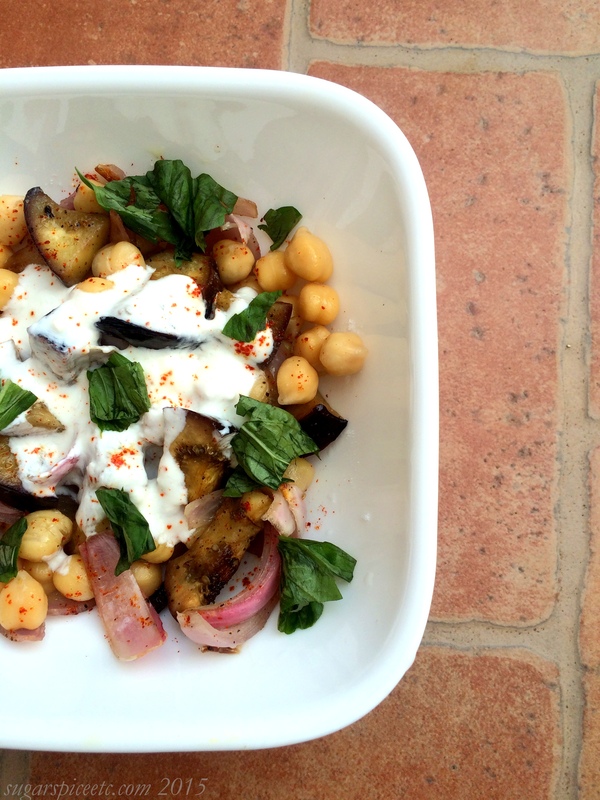 These are slightly different from regular chickpeas or kabuli chana . They are smaller, for one, and have a dark brown skin which when cooked is actually quite delicious. 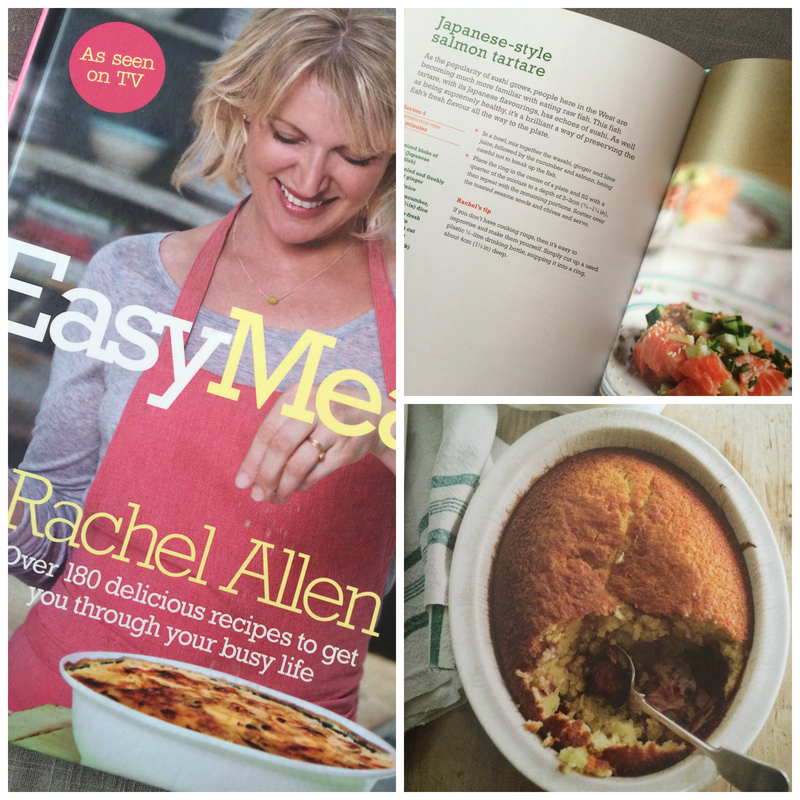 So this week, I’m going to be cooking up a chickpea-sized storm! Bird by Bird is a book I’d wanted yo get my hand on for a while now, and it is perfect for anyone who wants to learn more about the craft of writing. ♥Would you try spaghetti with strawberries? ♥What about this natural red velvet cake with beets?